The TR-3 Integrity Folder is a well made knife with great fit and finish, just what you expect from Protech. 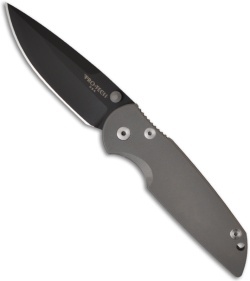 This Integrity folding knife features a black DLC finished CPM-S35VN stainless steel blade with a plain cutting edge. 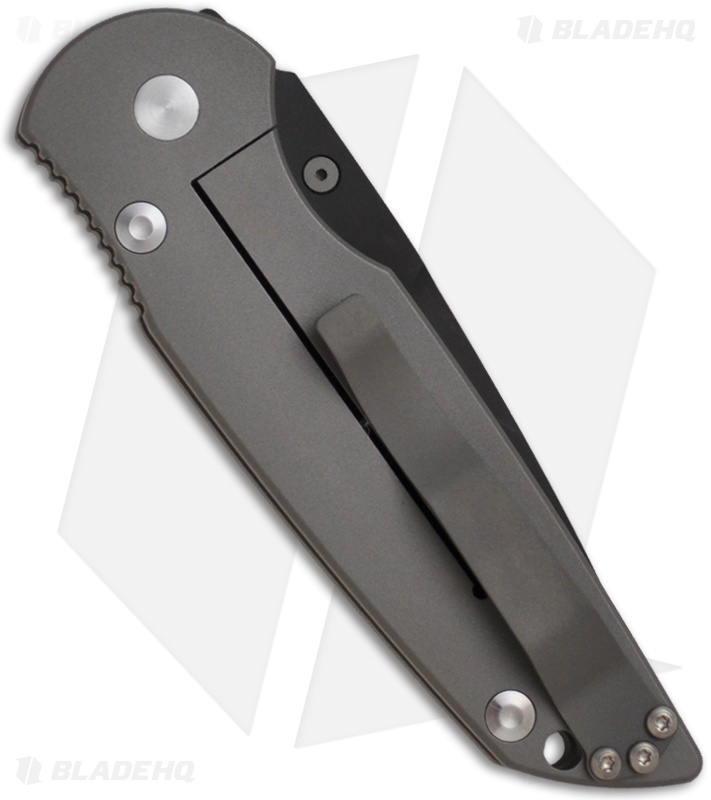 The titanium handle has a sturdy frame-lock that is bead blast finished. Includes a tip-up pocket clip for carry.